Shirley -- these are so so well done!! I too found the same doorknobs throughout my B&B AND my office!!!! You did a great job with these Shirley! I found this challenge fun, too. 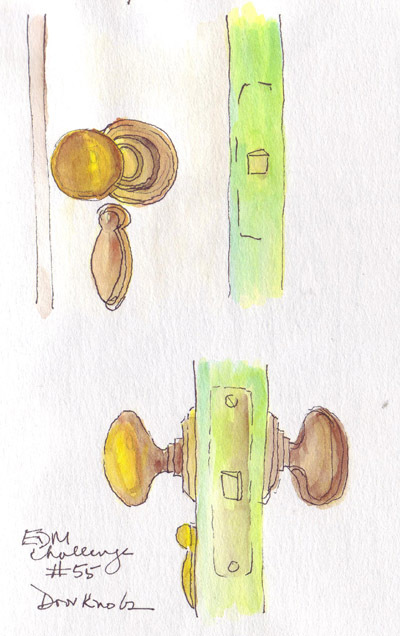 Amazing how interesting that simple door knobs can be and, of course, they stand nice and still while they are being drawn. Yours are lovely. Well done!